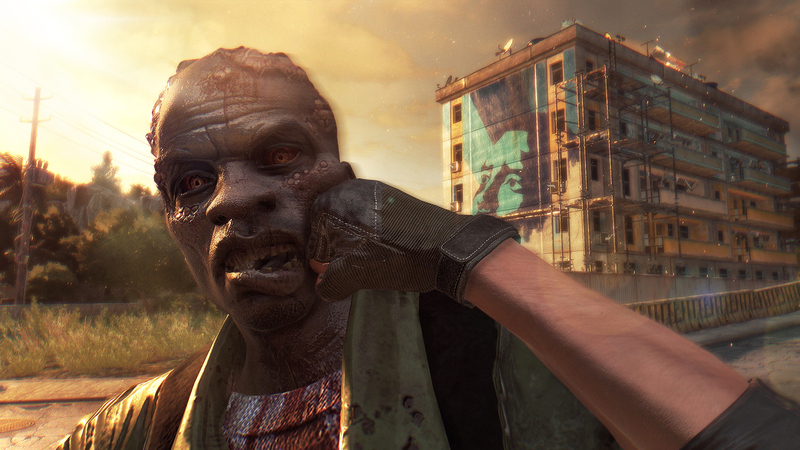 Dying Light is a welcome surprise into the open world action genre. 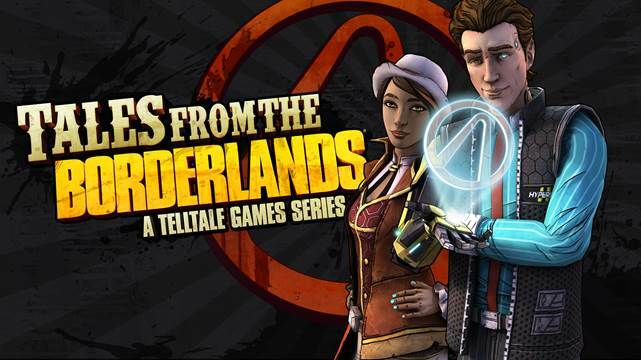 We break down the first hours including the experiences that make this game a blast to play. 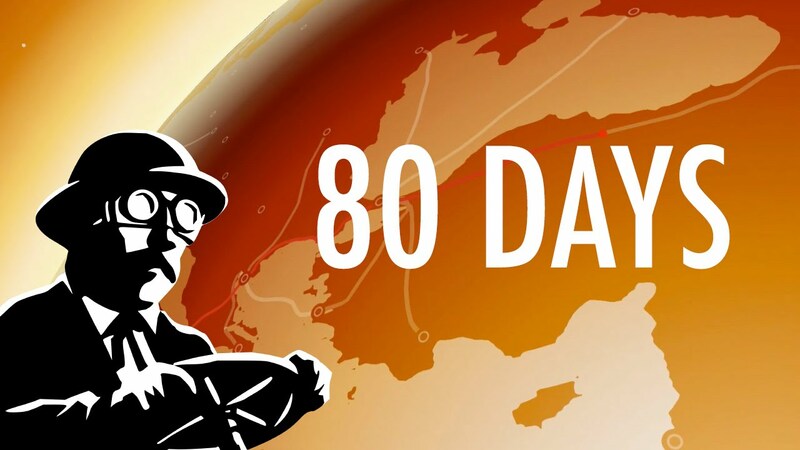 Race around the world, and discover that the journey is so much more than the destination in inkle studio’s 80 Days. The excellent turn-based RPG swims over to 3DS and Wii U with a new character, more equipment, and a new campaign! With over 100 games inside the Indie MEGABOOTH, it’s easy to miss a title here or there even if you’re actively hunting for great games all weekend. 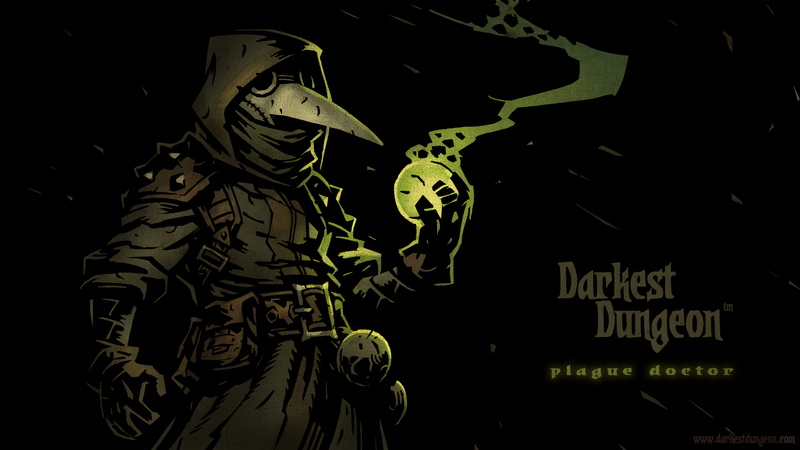 On Sunday I went on a quest to find Darkest Dungeon and by the time I actually got to play the game I realized why it was getting so much attention, this dungeon delve is perhaps the darkest of them all. 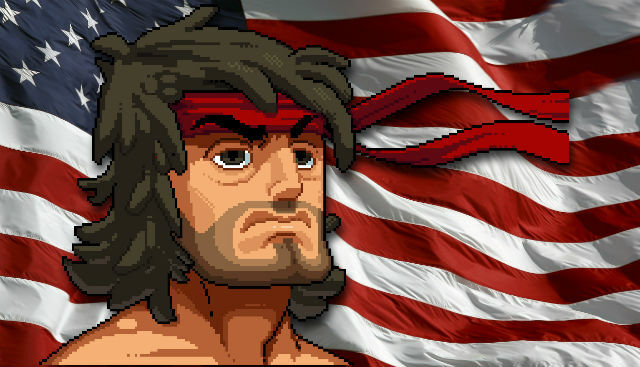 PAX East 2014: BROFORCE is BROTASTIC! If someone were to take a time traveling phone booth to the past just to ask 13 year old me what he’d like to see in a video game, 13 year old me’s answer would likely be BROFORCE. Developed by Free Lives, a South African studio, BROFORCE is a blood-soaked love letter to the classic action films we all grew up on. 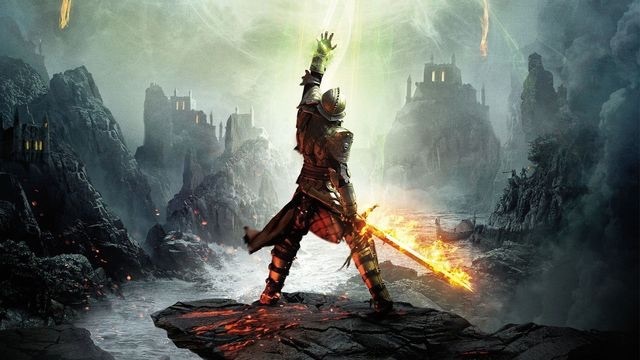 Two years ago, we offered some suggestions for improving the Assassins Creed expereince. 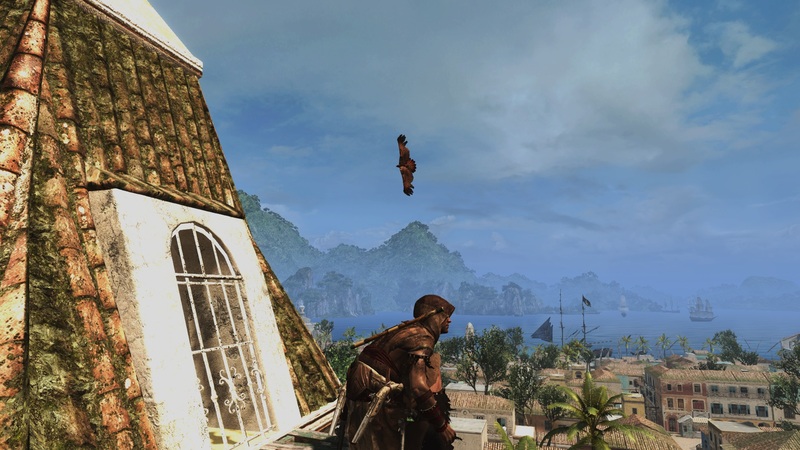 After complating AC4: Black Flag, we take a look back to see how the most recent title measures up. 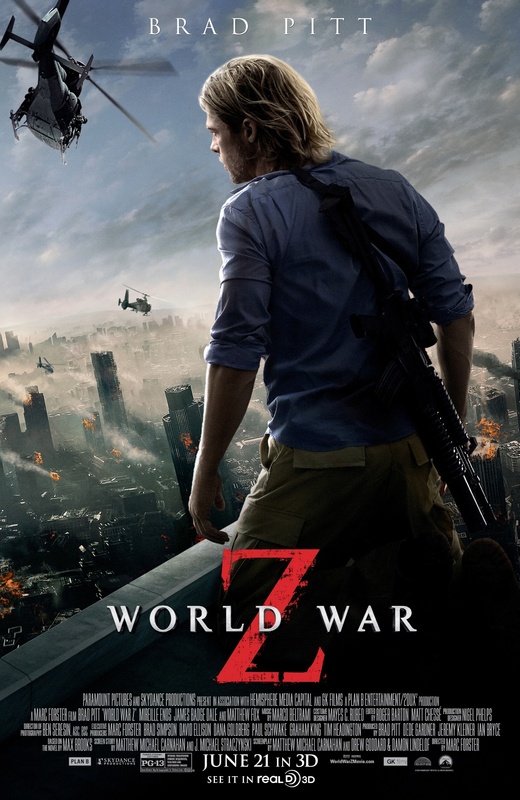 “World War Z” has little to do with the beloved Max Brooks novel, so pretend the movie has a different title and save yourself some belly-aching. The film follows Brad Pitt (played by Brad Pitt) on a global adventure to investigate a rapidly spreading pandemic.